Mauritius is one of our top selling holiday destination from the UK and we have got so much to tell you about what all you can do here. 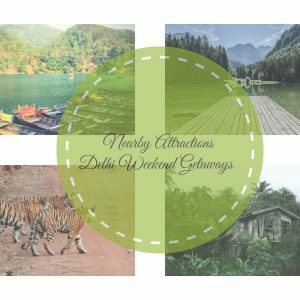 Interested in a bit of adventure or like slow forest walks? This one’s for you. 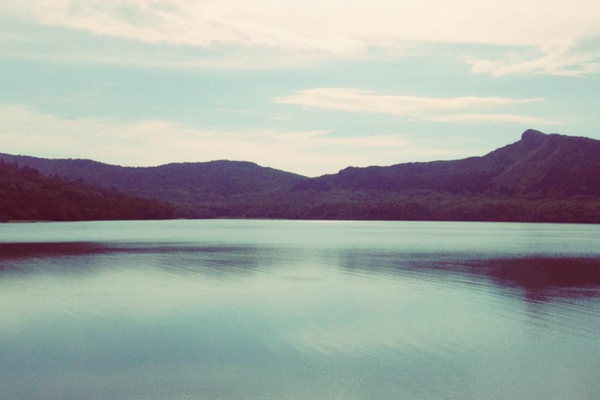 Our top picks for top hikes in Mauritius are here. As someone rightly said, “In every walk with nature, one receives far more than he seeks”, and we believe it is true. 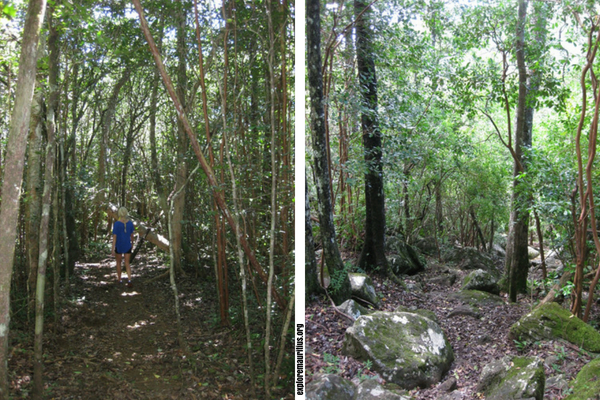 The fact is Mauritius is the best place to go hiking. Ask us why? 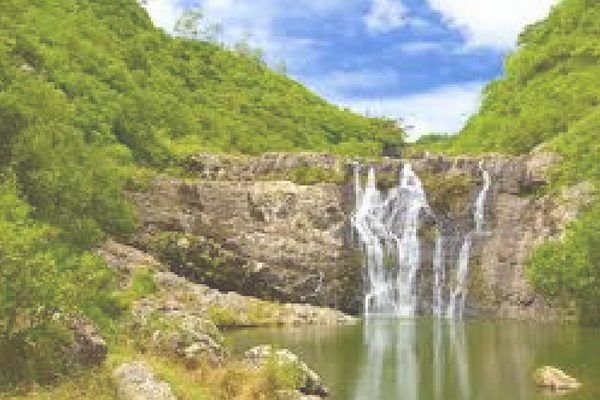 We know that Mauritius is a volcanic island and thus has several breathtaking summits and valleys to explore on foot. The island is well known for its natural beauty. All the more, Mauritius is famous for its beautiful birds, flora, coastlines and with many magnificent views. You know about its National Parks and wildlife sanctuary right? Details: This is the third highest mountain in Mauritius. 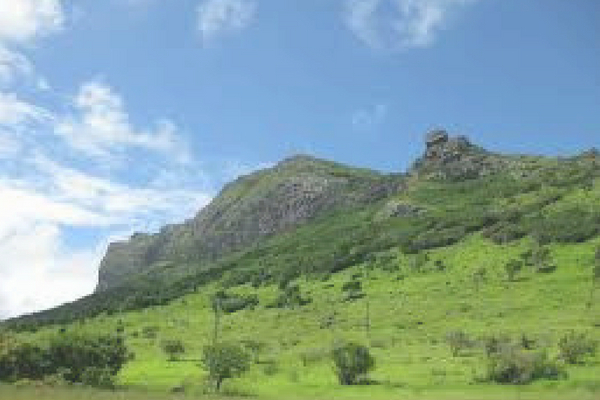 Also, known as the Thumb Peak, once you climb it, you can have a 360 degree view and breathtaking views of Port Louis, as well as Moka and the high grounds of Plain Wilhems. 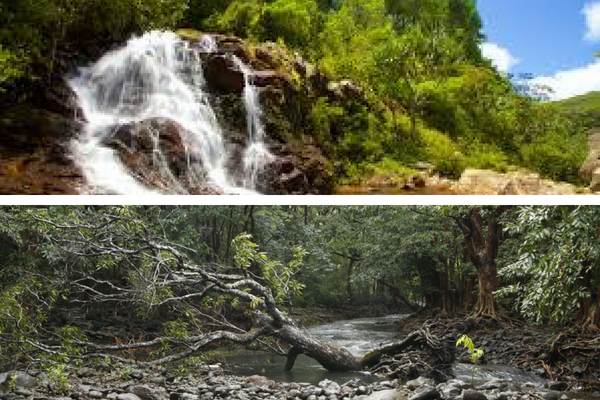 Details: The kinking trail will take you through dense forest before descending to the lip of a spectacular waterfall cascading down towards Riviere Noire. 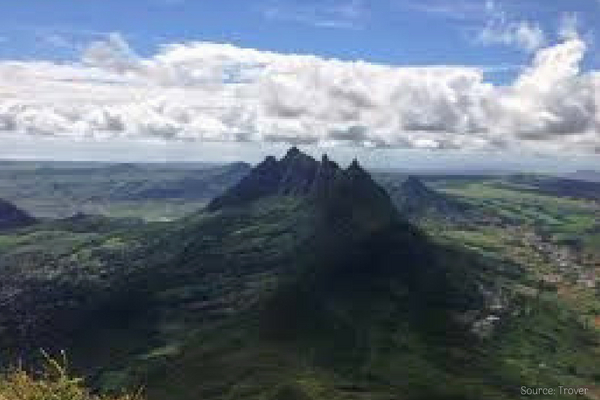 Details: This is the highest mountain in Mauritius and one of the top hikes in Mauritius too. From here, you will catch a glimpse of the beautiful south, and of the west coast with the island of L’ile aux Benitier floating in the turquoise blue lagoon. 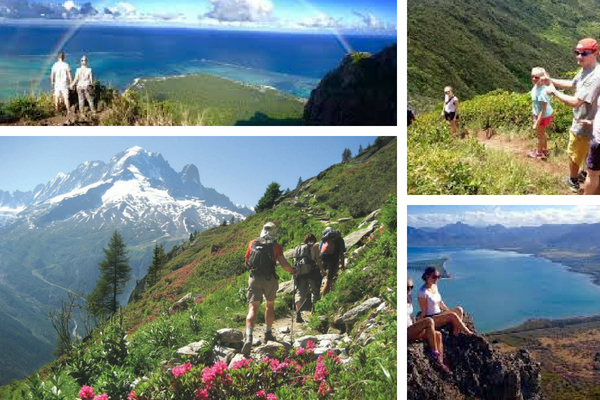 Details: This top hiking trail will take you through rivers and forests with breathtaking views on the Lake of La Nicoliere and the Northern islets. Wild monkeys and bats can be spotted. 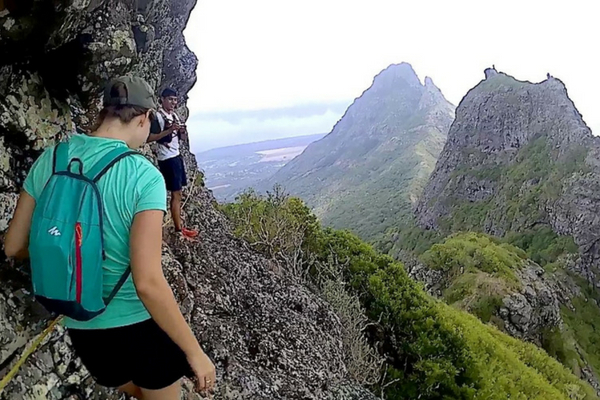 Details: This valley is know for its top hikes in Mauritius. 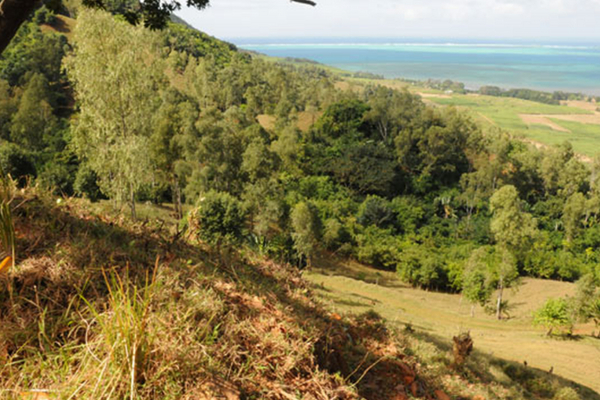 Here you will discover Mauritian fauna and flora in a preserved natural environment along carefully laid out trails. Details: For the overall view of Curepipe, Vacoas, Quatre Bornes, Rose Hill, Beau Bassin and les Pailles. Please note that This is a more adventures trek which will take at least 4 hours to complete. Details: This atypical solid mass on the West of the island with three distinct sections is peaking at approximately 500m. 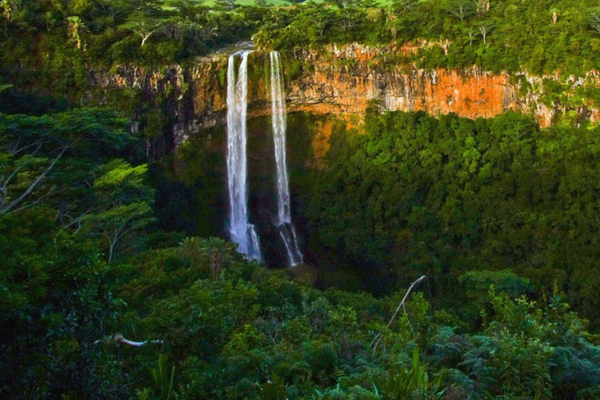 Details: This is the highest in Mauritius with a “fall” of almost 300 meters! The trek starts with a walk down in this impressive canyon, discovering progressively each waterfall with its natural basin. 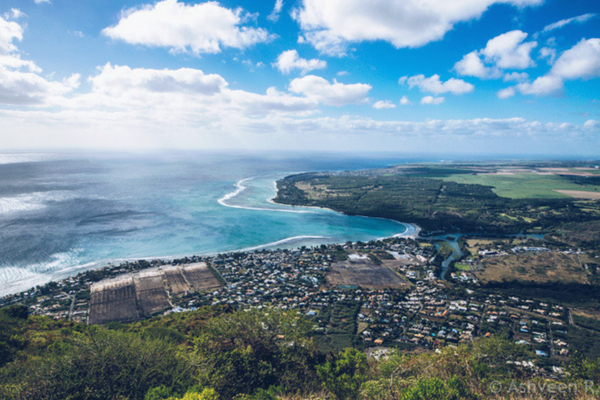 Details: The best view of the entire western area of Mauritius. Mauritius is of sun, warmth and blue skies. Start planning your vacation because Mauritius is definitely a year round destination for its tropical climate. 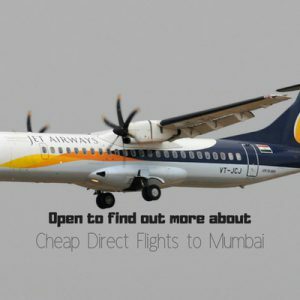 flightspro.co.uk, as the best travel agent in London offers pre-packaged customised tours, along with fixed – departure,escorted group tours, to any destination in the world. 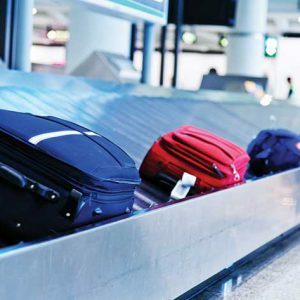 Our services include Flight &amp; hotel bookings, Sightseeing &amp; transfers and Car rentals. For cheap direct flights Mauritius, call our travel experts today.